Naomi is a renowned psychotherapist, writer, and speaker on all topics related to women and families in the Bible, and how we can draw on ancient wisdom as a prism through which we examine and strengthen our own lives. Naomi is available to speak on TV and radio programs, at events and book clubs. Contact her today to customize a presentation for your group. 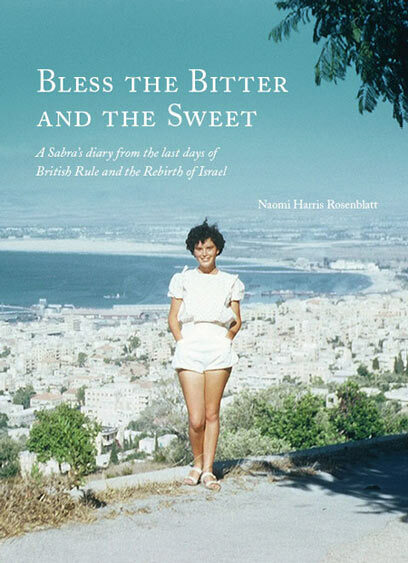 Naomi Harris Rosenblatt | Copyright ©2019-2025 | All rights reserved.